My parents live in the South, now–an hour out of Atlanta, to be more precise–and I think the maple syrup/pecan hybrid is somewhat descriptive of their new life. To carry this idea further: I don’t particularly identify as a Yankee, but I consider myself an East Coaster, though my driver’s license has been Californian for four years now. Thanksgiving with Levi and my parents, in a place relatively new to all of us, was therefore a serious meld of North/South/East/West. We talked to my grandparents in Minnesota on the phone. 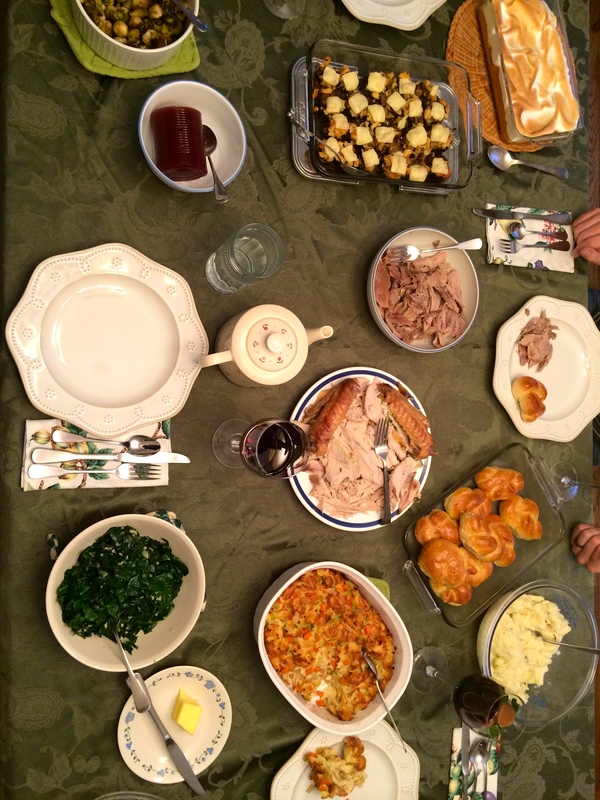 We stuffed the turkey with herbs from our very drought-tolerant front yard. We sorted through many of my old notebooks and toys from my childhood in New Jersey. We drank a red blend called Family Tree from our favorite Central Coast winery. 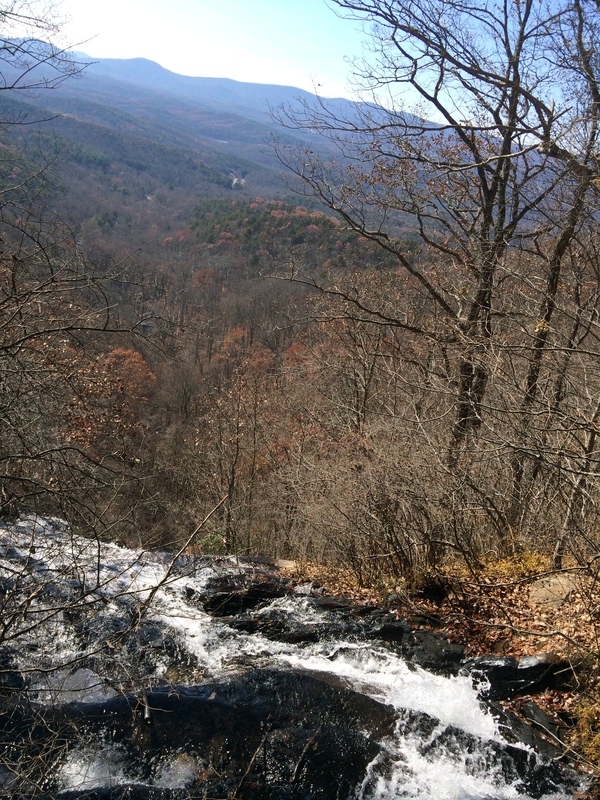 We hiked up a waterfall near the border of Tennessee and the head of the Appalachian Trail. 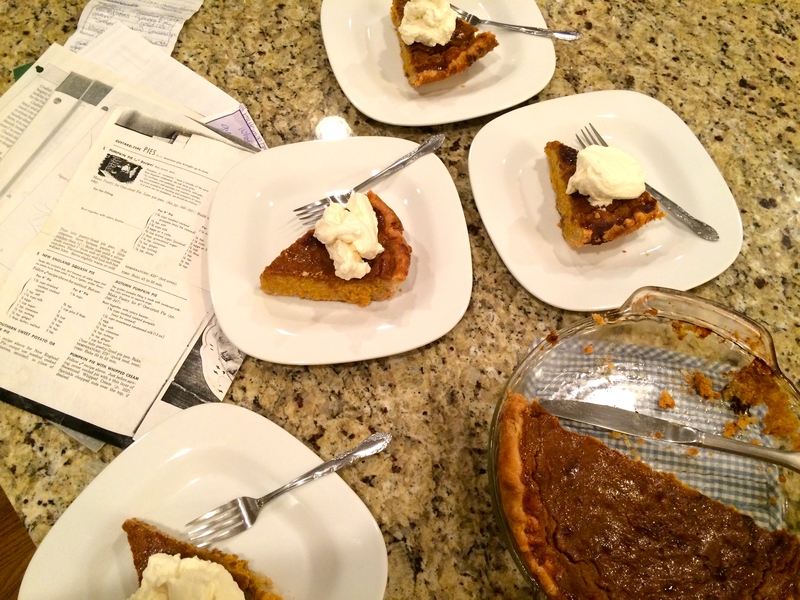 I chose this arranged marriage of a pie for Georgia Thanksgiving 2015 not only because it seemed super delicious, but also because it seemed super appropriate. Without further ado, here are some pictures from our lovely Thanksgiving festivities. Thanks, as always, for reading. Today is National Pie Day (not to be confused with Pi Day, March 14th). I didn’t bake today. I didn’t even eat a piece of pie today. That being said, I like to think I embody the spirit of National Pie Day a good deal in my life; I’m not feeling too guilty about my lack of celebrations. In fact, I did one good pie deed today…I delivered a Pie-in-a-Jar. Did any of you “celebrate”? In honor of the holiday, I wanted to share with you the pies I baked for Thanksgiving (my favorite holiday) this past fall. 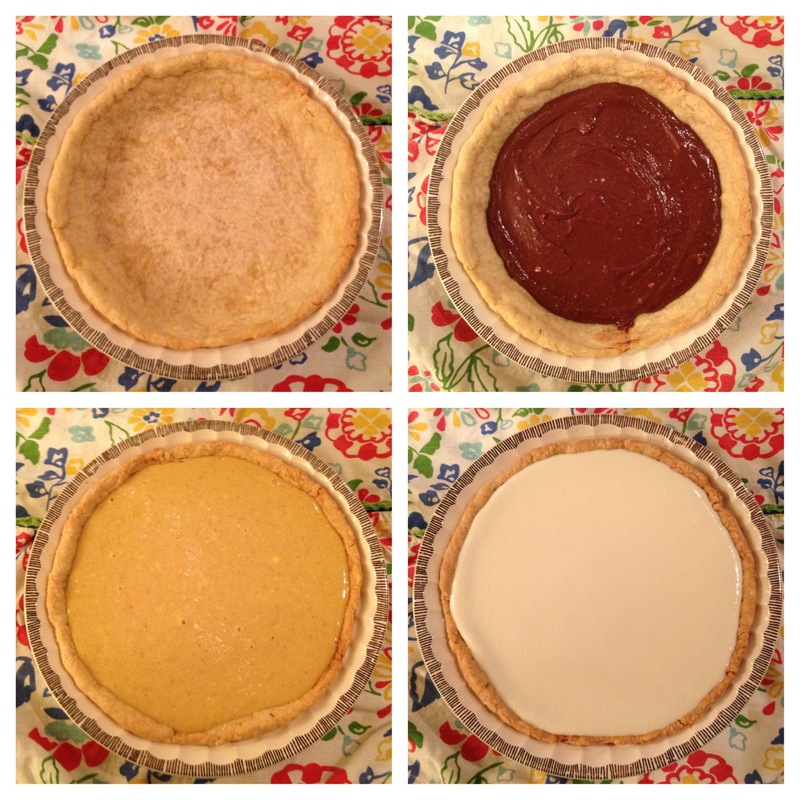 The Triple-Layer Pumpkin-Chocolate Pie is pictured below. 1. Empty crust 2. The first layer, cheesecakey pumpkin filling with chocolate mixed in 3. The second layer, the same pumpkin filling without chocolate added 4. 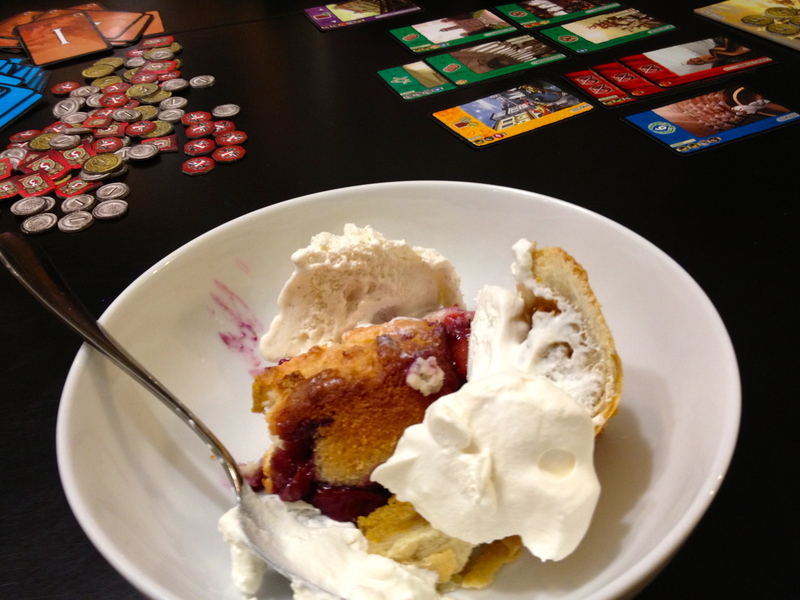 A tangy sour cream topping to finish it off. 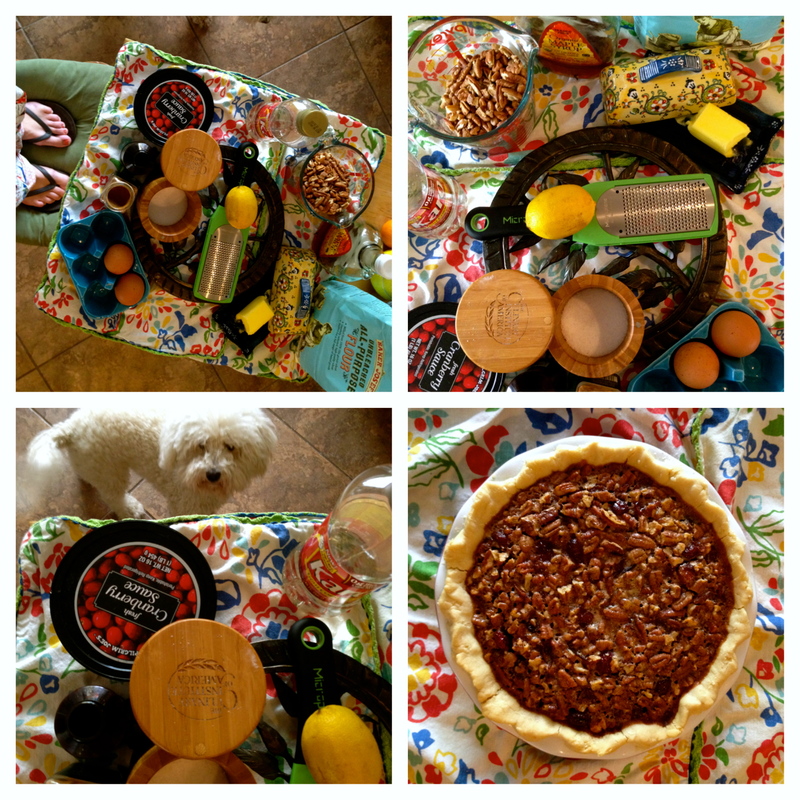 Here’s what it takes to make a Jellied Cranberry-Pecan Pie. For the last two years, Levi and I have belonged to a CSA (Community-Supported Agriculture) program. Each week that we’re home we pick up a box of locally-grown produce and try to figure out how to consume it all. Some of the vegetables we get leave us scratching our heads. Celeriac? Romanesco? Kohlrabi?! They look like aliens. In the fall and winter, we don’t often get typical pie fruits like apples or pears. At least in summer the berries are plentiful, and I’ve been known to make pies out of such unlikely vegetables as carrots and parsnips! Five-Spice Winter Squash Pie obviously contained enough Chinese Five-Spice powder to taste; interestingly, so did two other pies I made this fall (Five-Spice Pear-Apple Pie and Green Tomato-Cranberry Pie). 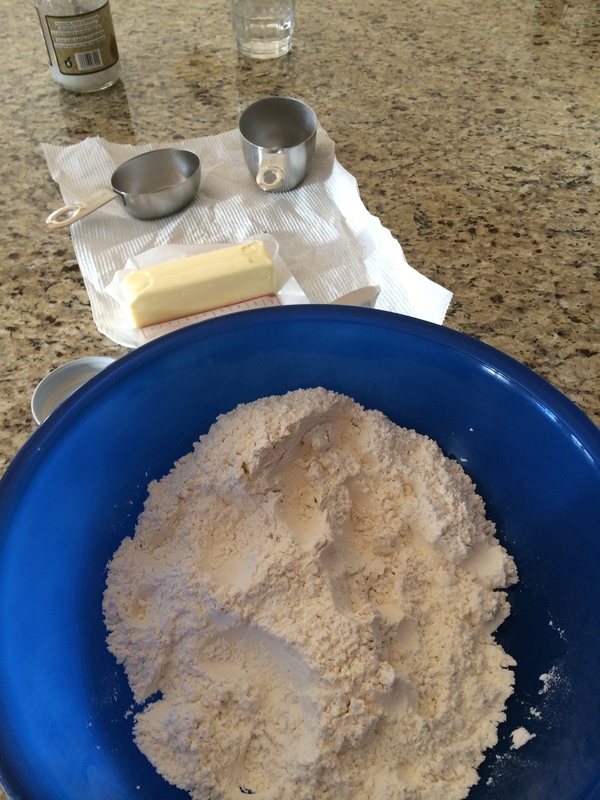 It’s an unlikely ingredient that works well, and I foresee adding it to other types of pie in the future. This may be the first (and last) time I’ve ever copy/pasted something directly from Wikipedia on my blog, but here is the actual breakdown of typical Five-Spice powder. Just in case you are super nerdy like me and wanted to do some research on the various components. I think I’m drawn to it mainly because of the fennel/anise aspect of things. Definitely one of my favorite flavors in life. One of my favorite things this past fall was Ace’s Pumpkin Hard Cider. In my mind I thought for so long it was actually made from pumpkins, and then I realized it was just apple with spices and pumpkin flavor. Still, a delicious accompaniment to any “pumpkin” pie, like this masquerader. We were having dinner with some friends. I said, “I’m bringing a Butternut Squash pie.” She said, “Great! 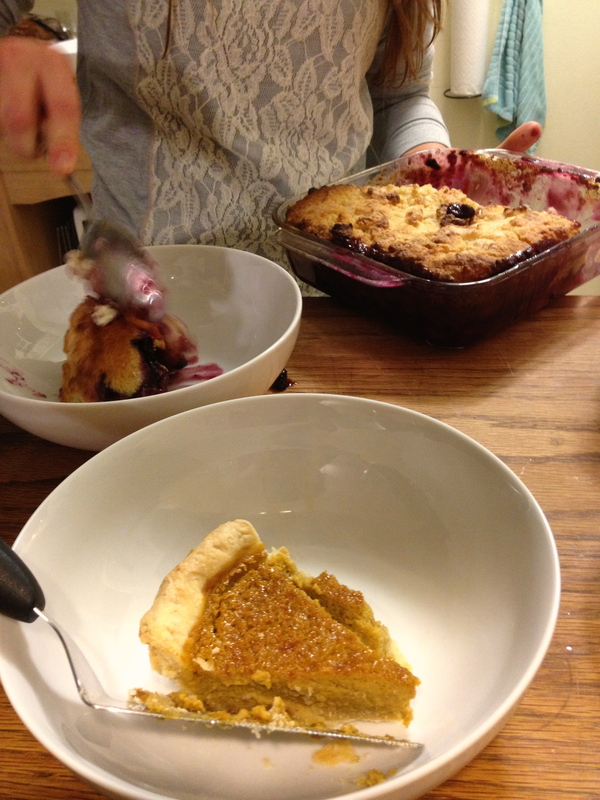 I’m making a Peach-Blueberry Cobbler.” There were only four adults eating. This is a good kind of friend. 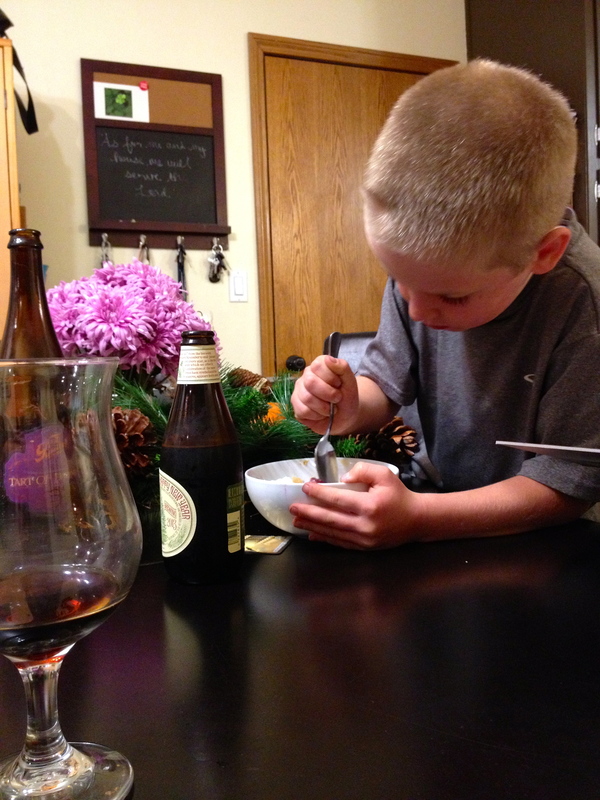 Kids love “pumpkin” pie and double desserts.